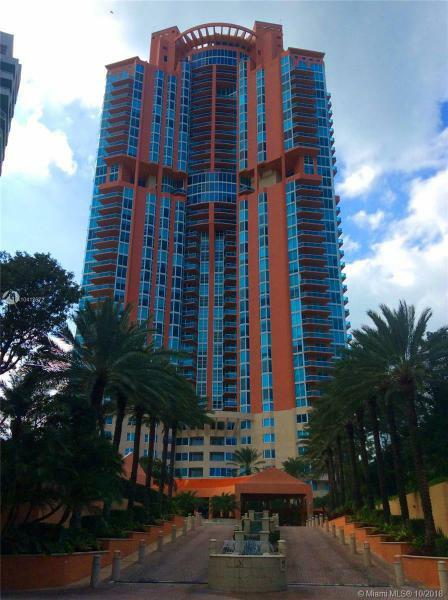 The Continuum, Continnum condo, Continuum South Beach, South Beach condos, Continuum South Beach condo. 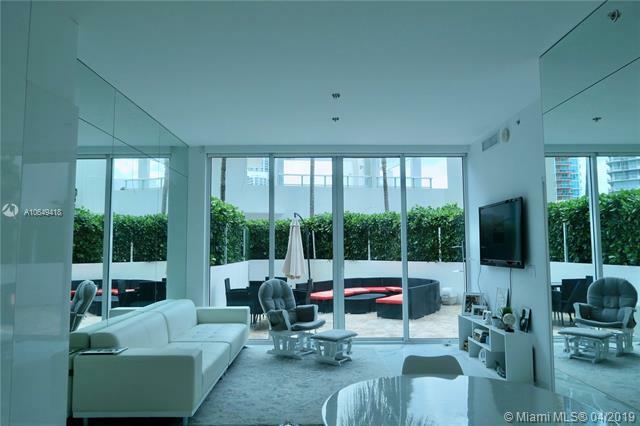 The Continuum condo is within walking distance from Ocean Drive in South Beach and the area’s best hotspots. Besides its excellent position on the southernmost tip of Miami Beach, Continuum’s gated resort also boasts lush gardens, a refreshingly creative design and as many of its residents will tell you, it’s a one of a kind luxury residential paradise in an equally paradisiacal city. The Continuum condo has the European inspired spas, more than 950 feet of reserved beachfront plus a private beach club with its own concierge service. On top of that, the Continuum’s multipurpose and meeting rooms plus its complimentary sporting club membership and group fitness classes ensure you’ve got everything you need without having to leave the Continuum condo premises. Over 315 units at the Continuum offer ten foot ceilings, secluded balconies, and high end security systems. Expect a European influence in the kitchens and bathrooms featuring Miele appliances and whirlpool tubs, respectively. 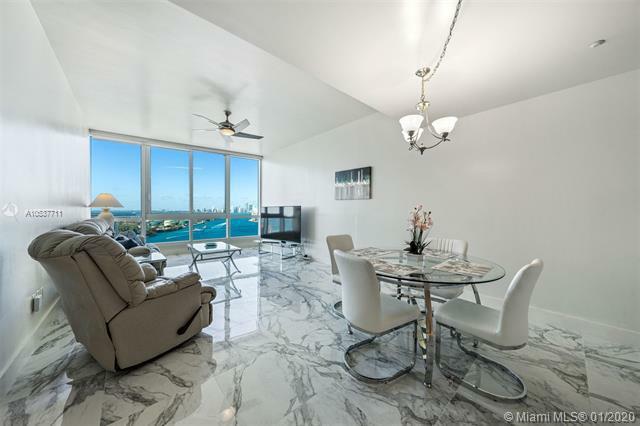 The Continuum condo offers a cornucopia of enviable perks, from the Continuum condo’s location to the breathtaking waterfront and cityscape views available within the Continuum Miami Beach condo. 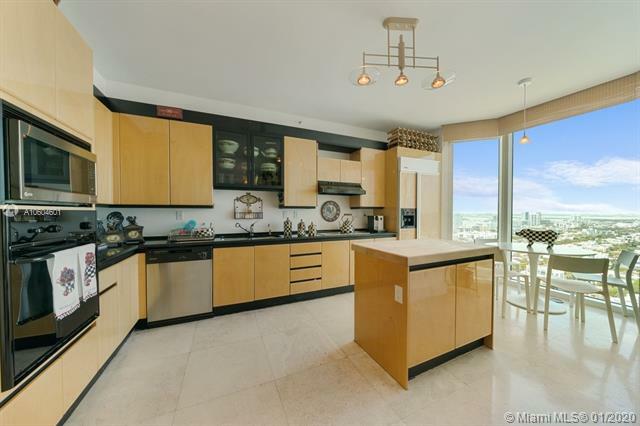 Speaking of Miami Beach, the Continuum condo’s location within this world renowned city means you can hobnob with a wide array of characters and celebrities, in most cases within walking distance from the Continuum condo.